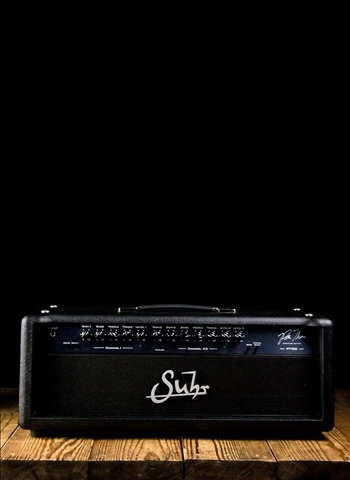 At N Stuff Music high-quality guitar amps take high priority here at our store. Our trustworthy relationships with dealers allows us to carry their premier guitar amp heads so that our customers have the best in amp heads to select from. 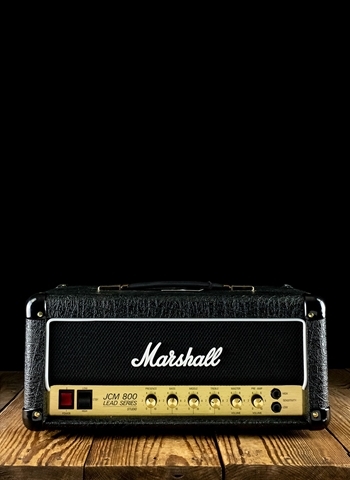 Our guitar head selections include Marshall, 3rd Power, Bogner, EVH, Mesa/Boogie, Suhr, Orange, Fender, and others. 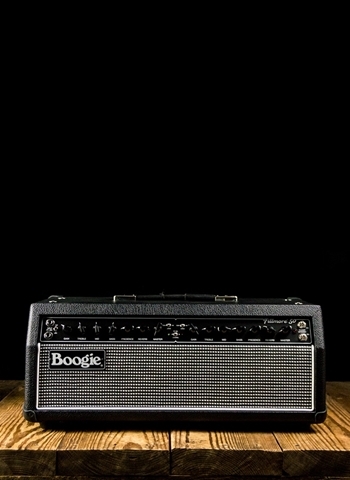 We welcome customers to come into our store's location and demo any amp head in which you'd like to try. For those of you who might be unfamiliar with the purpose of an amp head is we at N Stuff Music are happy to explain for you. Amp heads are not the same as combo amps. 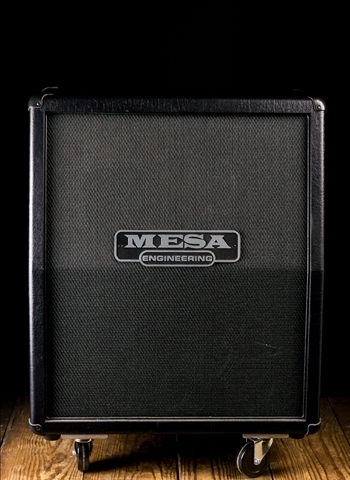 A combo amp is the inputs, EQ, tone knobs, drive, reverb, and the entire chassis contained in a cabinet with a speaker all in the same enclosure. An amp head is just the EQ, tone knobs, drive, reverb, and chassis but without the speaker an in a much smaller enclosure. 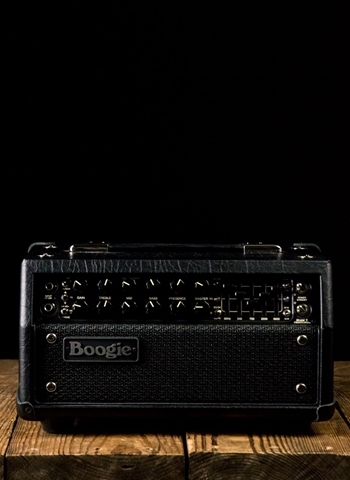 While a head does not have a speaker, it still has all of the circuitry essential to the amp to be powered, create tone, and any necessary inputs. 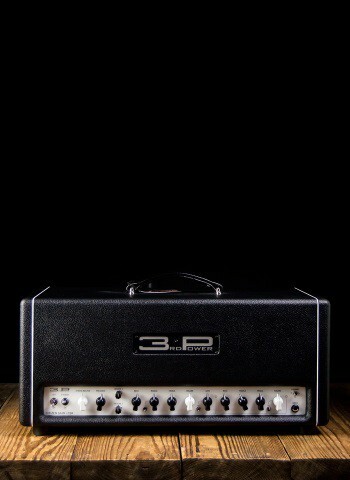 Amp heads are to be paired with a speaker cabinet which is literally as it describes, a cabinet just for speakers. Speaker cabinets do not have power amps and cannot be powered by themselves, they need a power amp to be running into them as they do not contain power circuitry or inputs. But this matching of an amp head and speaker cabinet is where the magic really begins to happen. Whether it is a 1x12, 2x12, 4x12, or any size cabinet, mixing and matching cabinets is where having an amp head can create an incredible tone experience. When selecting a guitar speaker cabinet the most crucial thing to pay attention to is the impedance of the head and cabinet. 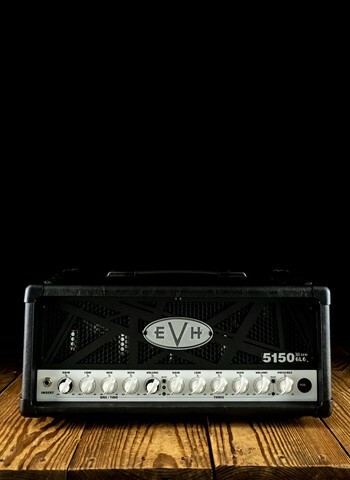 It is best to have a cabinet that is of equal or greater OHMs than the amp head. This will ensure the optimum performance and functionality of your guitar amp head when using it with a cabinet. Cabinets are made with a variety of high quality speakers that will do a lot do complement and enhance an amp head depending on the cooperation of the head with the cabinet. 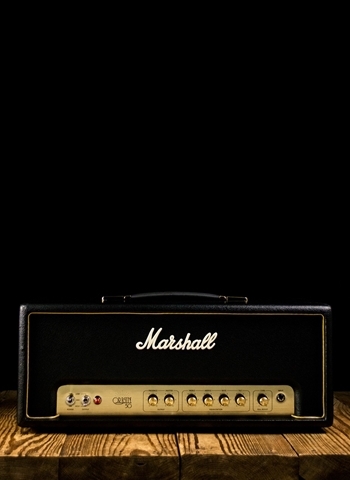 For example, the Marshall DSL15 head can be used with a 1x12 speaker cabinet to create an excellent and focused sound that will be a perfect fit for bar gigs and small clubs. 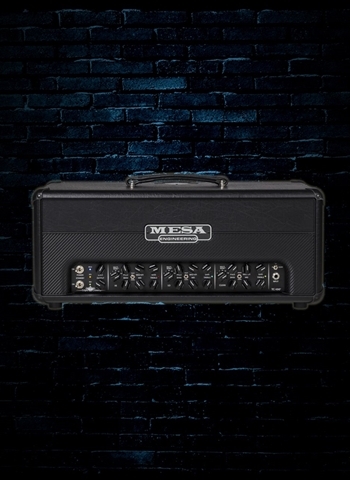 But even with the DSL15, a 15 watt head, you can run it into a 2x12 or 4x12 cabinet and unleash a massive sound out of such a convenient size head. Before you know it, you will be able to play stages with that amp. Most Guitar heads are made alongside a specific cabinet for that head. Companies make both together and sell them as a package. The speaker cabinet they make contains a speaker in which they find very compatible and complimentary to the amp head. 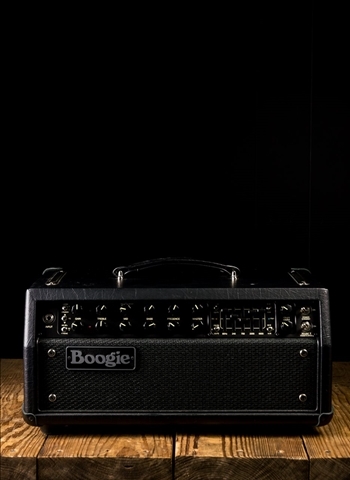 However, this doesn't mean that you have to get that one head or are limited to just the head that's made for it, amp heads have the capacity to be tried with any speaker cabinet so long as the impedance is compatible with the cabinet. For any questions on guitar heads feel free to contact us on our website via chat, email, call us, or visit us at our store's location. 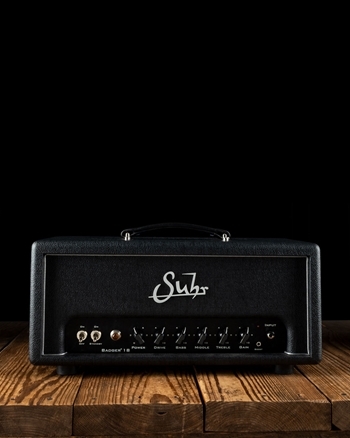 Purchasing an amp head is a big decision, here at N Stuff Music our "customer first" attitude allows us to give you the care and attention you deserve to select the right amp for you.